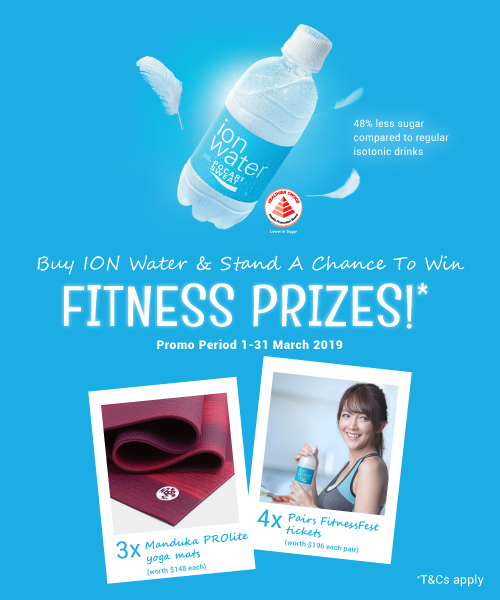 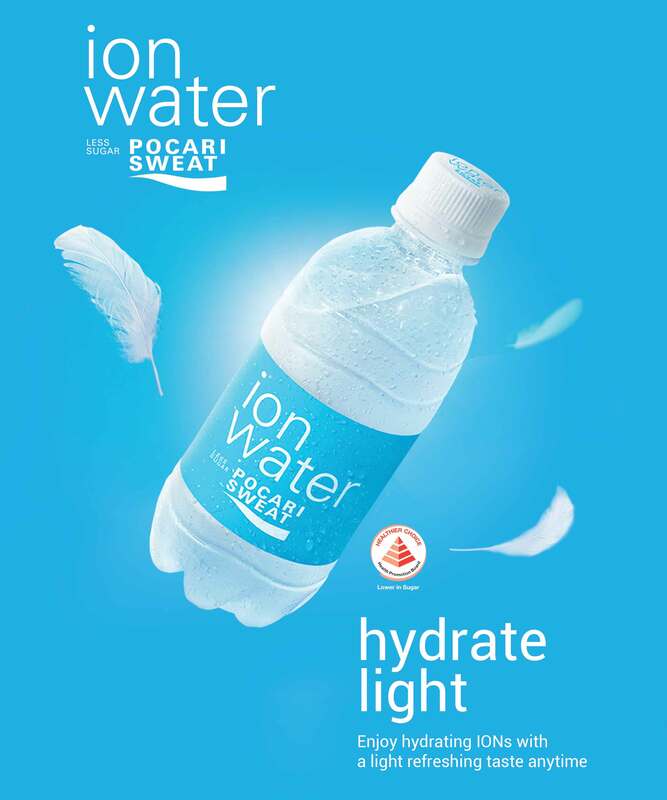 Want to bring your bottle of hydration wherever you go? 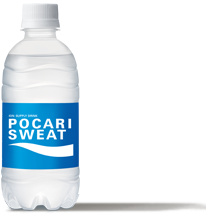 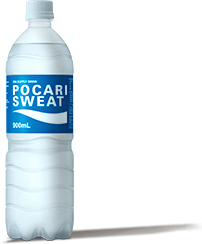 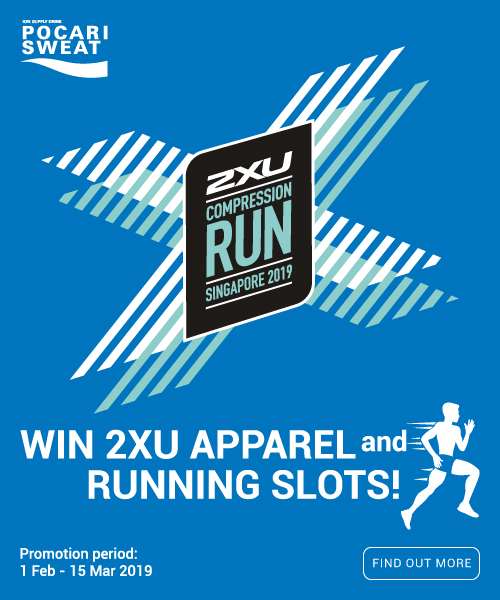 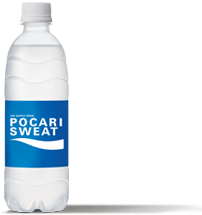 POCARI SWEAT 350 ml is your convenient choice for both adults and kids. 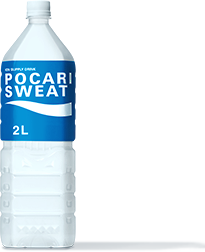 Its compact packaging makes it easy to be carried anywhere to stay hydrated throughout the day!